When you notice damage from Mold in Hollywood FL, call Action Public Adjusters immediately. We will send one of our insurance adjusters to your residential or commercial property immediately so they can perform a thorough inspection. They will explain to you how to mitigate your property damage and review your insurance policy with you so you understand what your rights are. We understand how overwhelming and stressful this time in your life can be. We will handle every step of the process from beginning to end so you won't have to worry about doing anything yourself. We will fight hard to make sure your rights are protected and you're treated fairly throughout the entire process. We will be there for you every step of the way and provide any emotional support you need. When the time comes, we will make sure to negotiate a settlement we believe is fair with your insurance company and make sure they pay you. At Action Public Adjusters, we are completely committed to providing our clients with a high level of service they can trust. We can perform inspections on any residential or commercial property and make sure you receive the financial compensation you deserve. Over the years, we've been able to build a stellar reputation throughout South Florida and strive everyday to maintain it. We're well known in the area for our reliable services and team of professional staff. Whether you notice any Mold in Hollywood FL or your property has been damaged due to a hurricane, lightning, wind, smoke, flood, fallen tree, vandalism, leaking pipe, or any other incident, we will be able to help you. In order to serve a variety of different clients, we are able to speak English, Spanish, Hebrew, and French. If you'd like to find out more about us or our services, give us a call today. 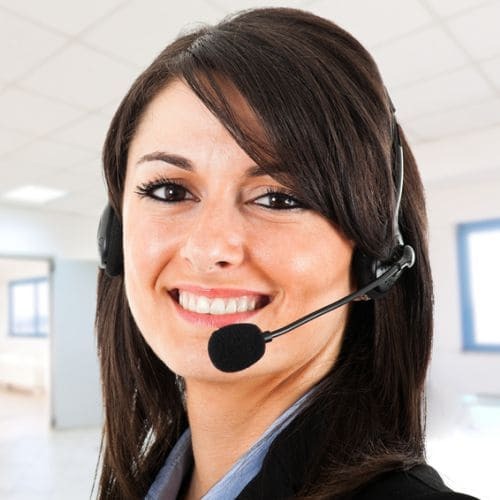 One of our representatives will be happy to speak with you and answer any questions you have.